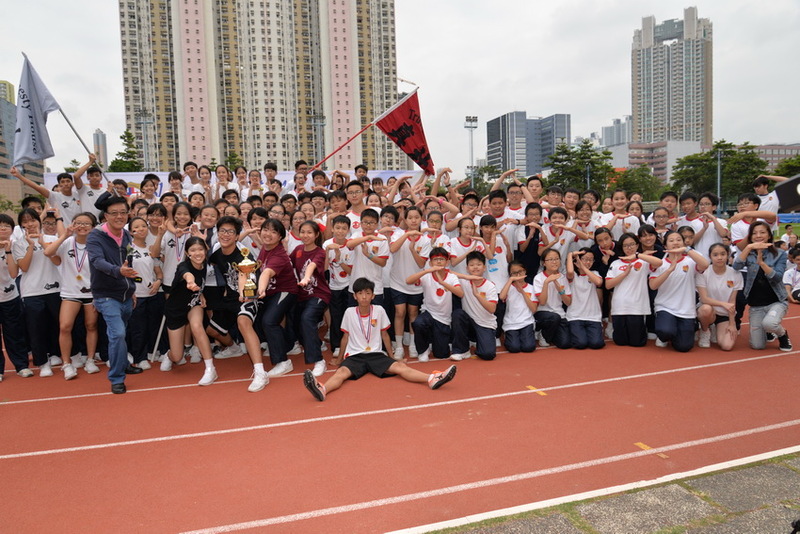 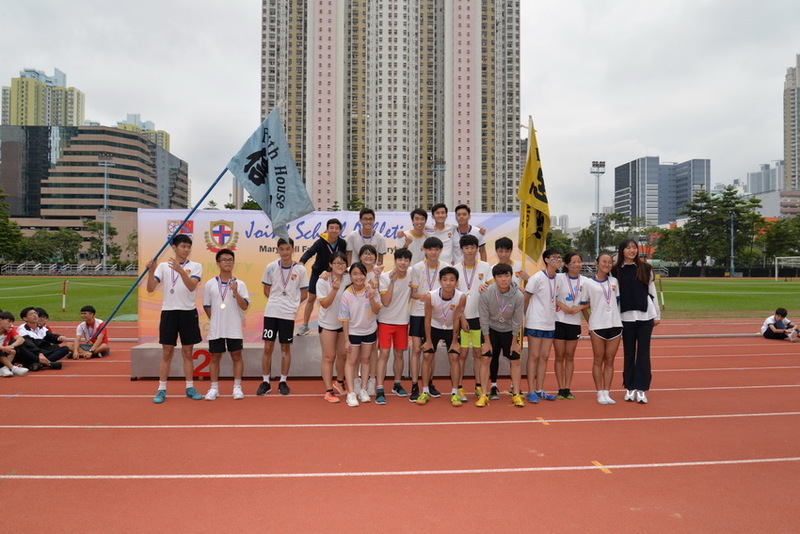 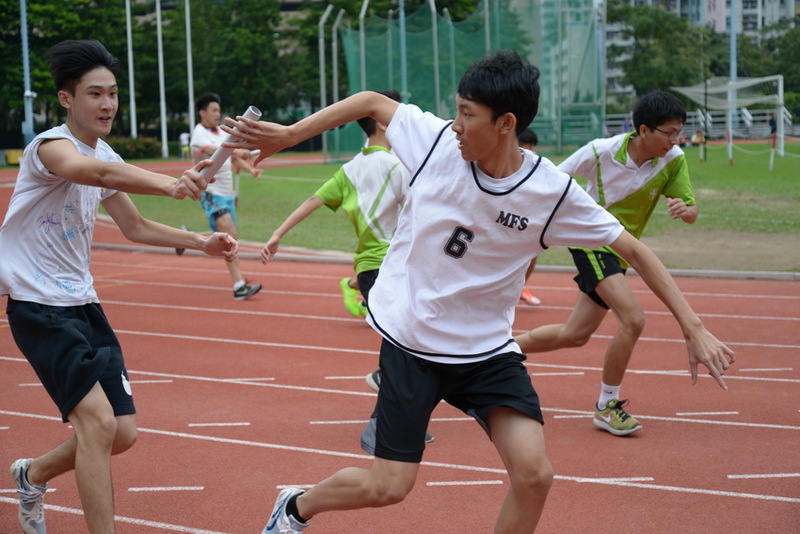 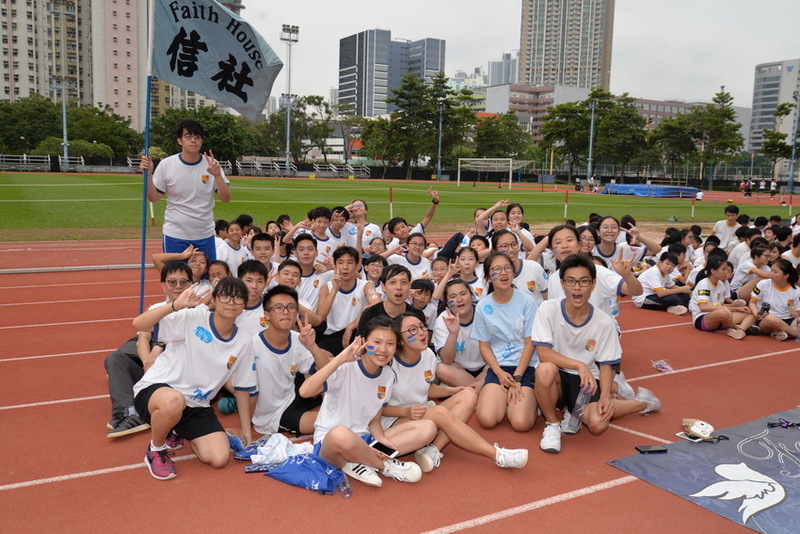 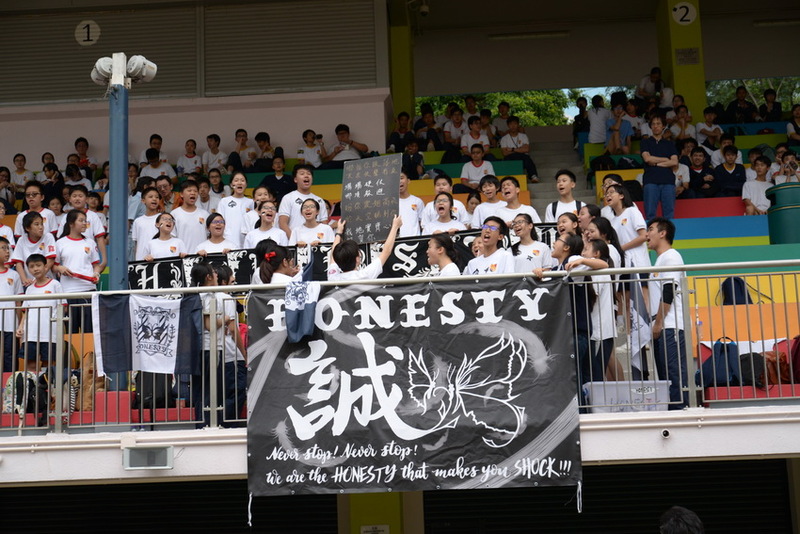 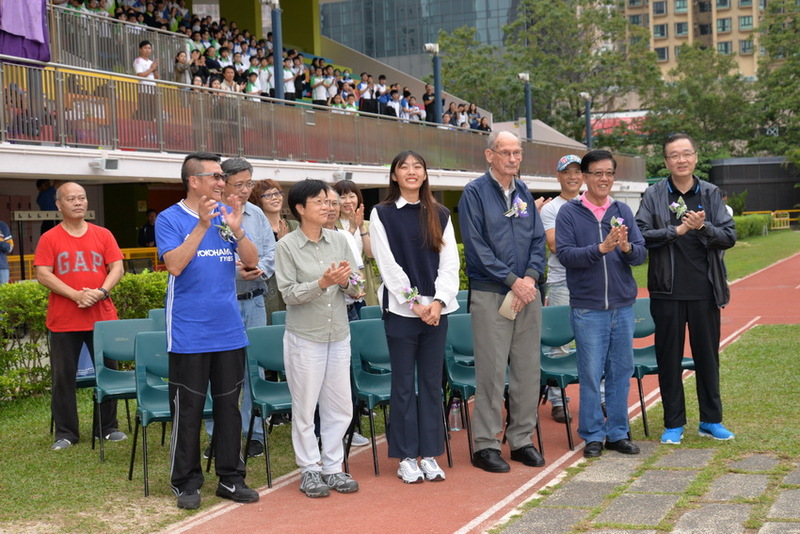 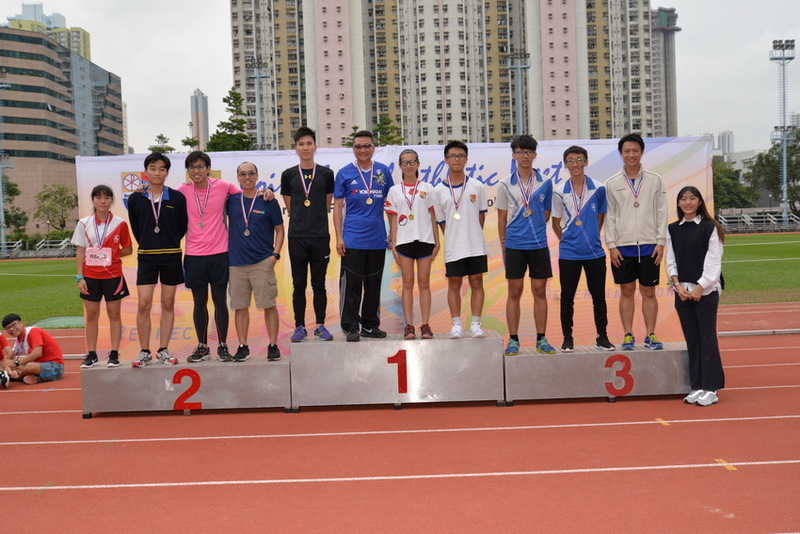 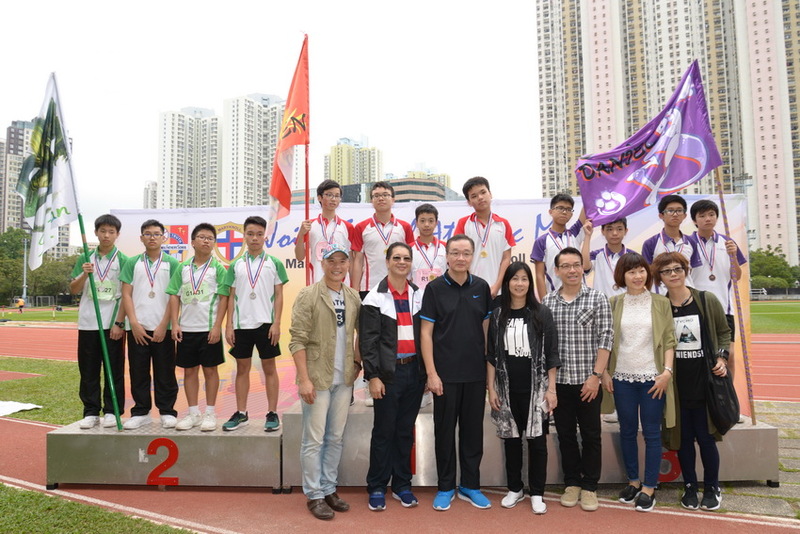 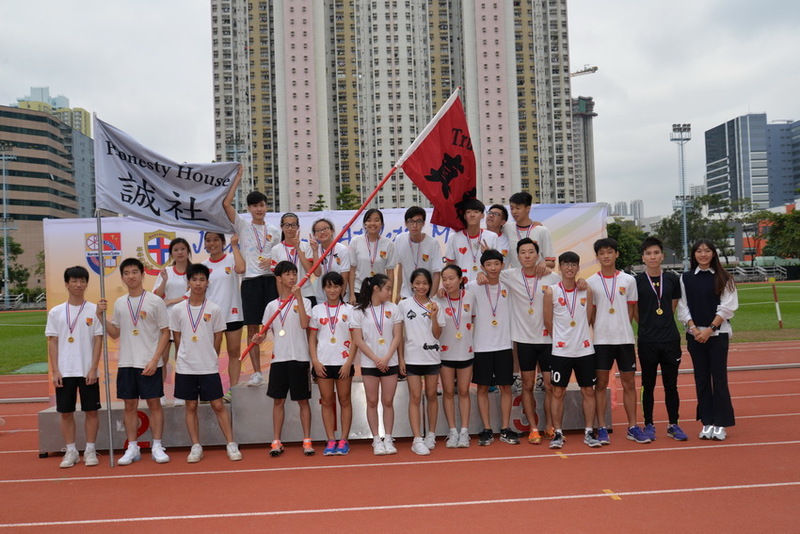 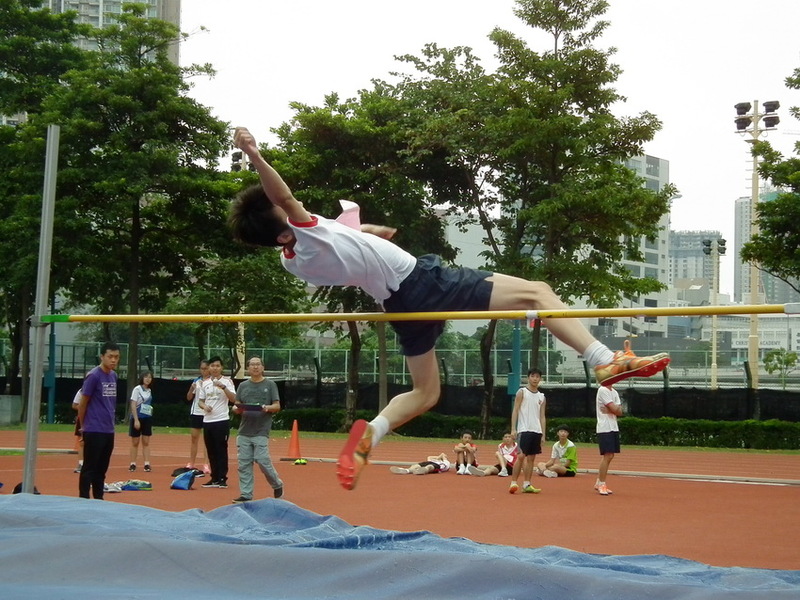 The 2nd Joint-school Sports day was successfully held on 15 November 2017. 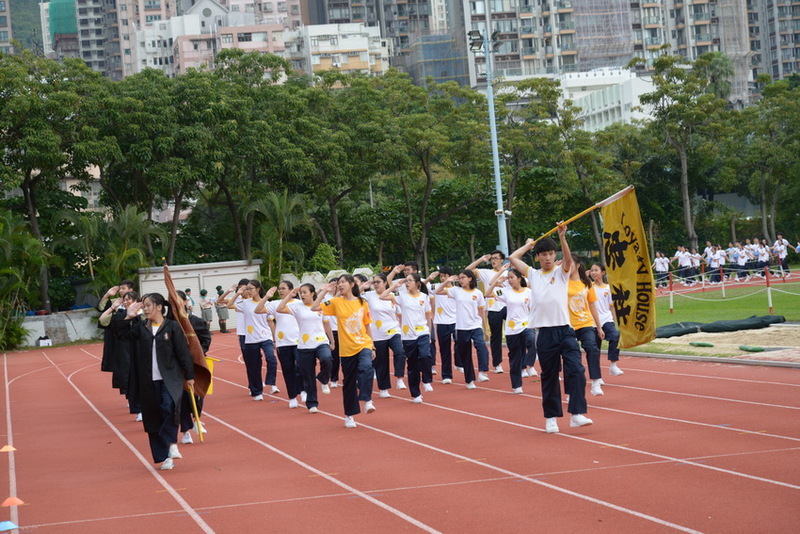 All athletes and the marching team members enjoyed the events. 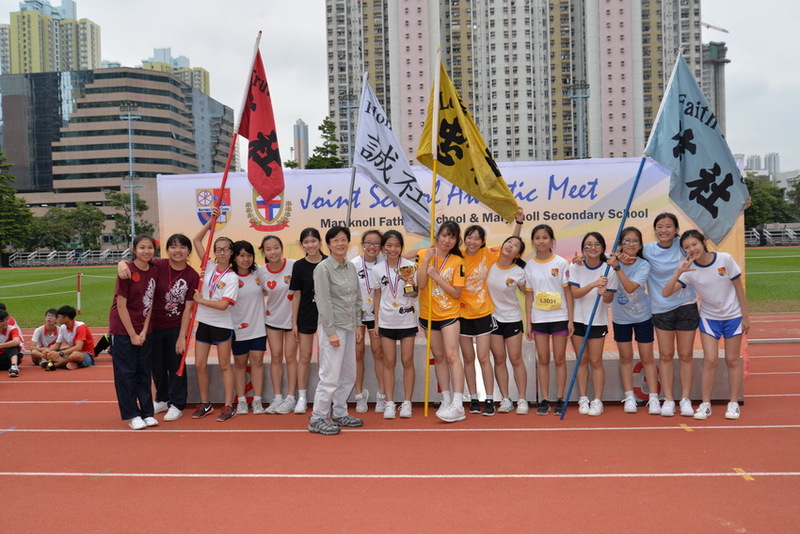 Their enthusiasm showed the spirit of sportsmanship and friendship during our friendly competition with Maryknoll Secondary School.